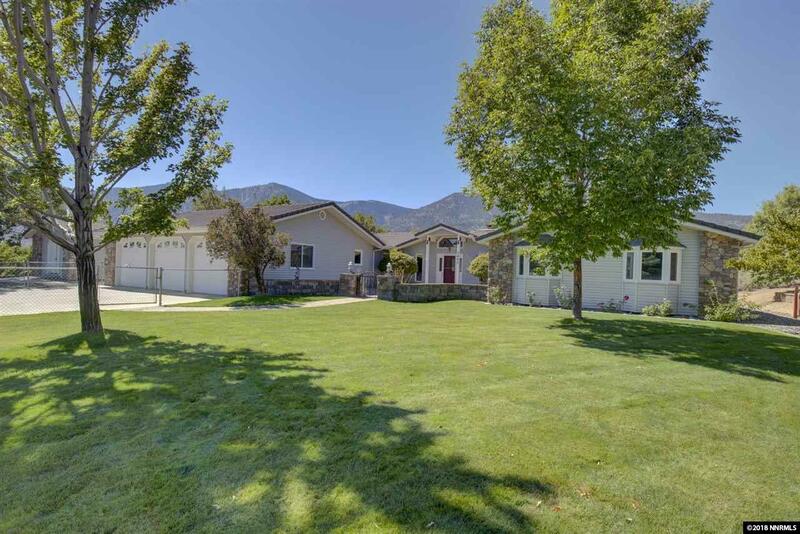 This beautiful property is one of a kind. 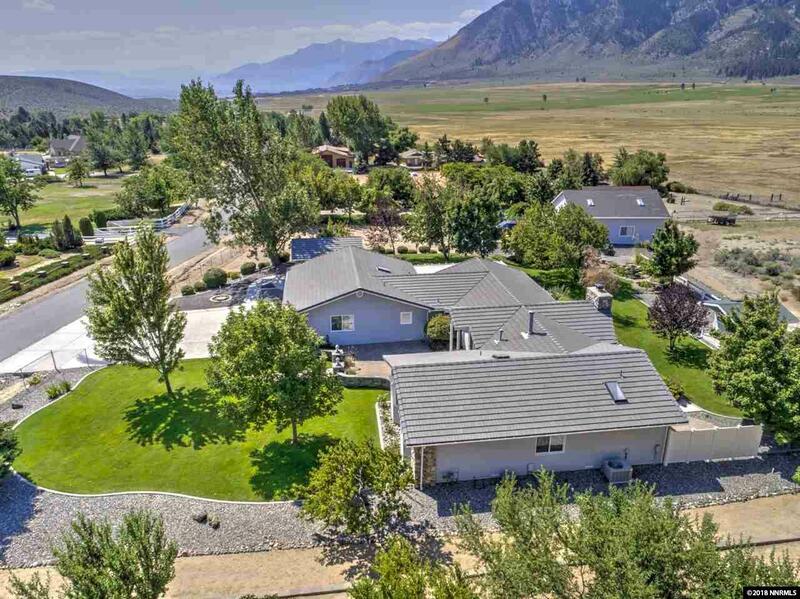 Located in one of the most desirable areas in Carson Valley, it has views overlooking a ranch and the Sierras. 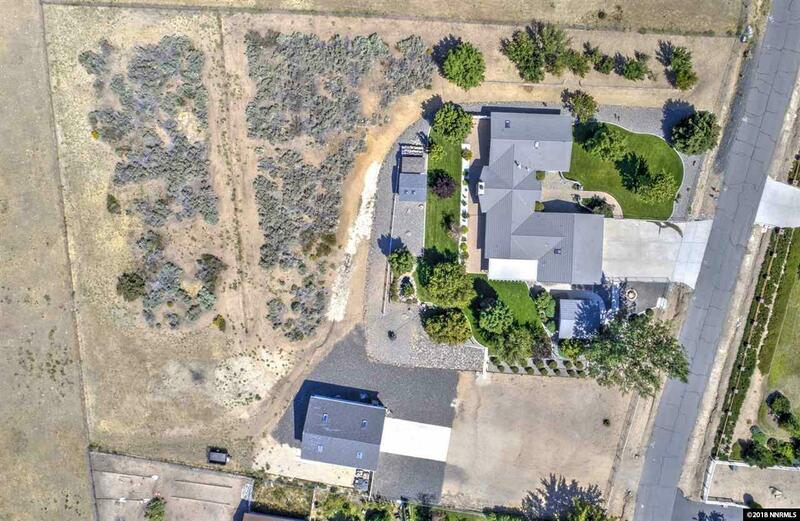 With over 2 acres and a huge RV garage, it's the perfect place stretch out, bring your toys, and relax. 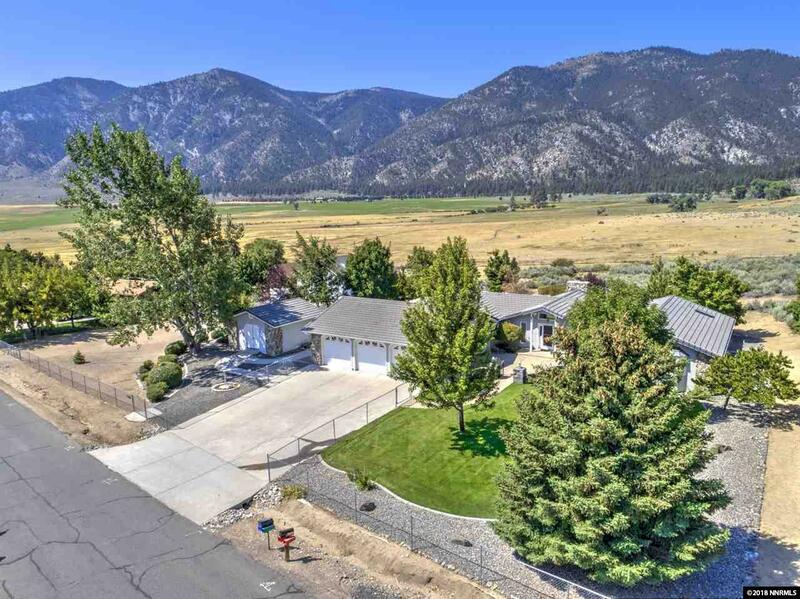 The landscaping is immaculate and the outside atmosphere is wonderful for enjoying Northern Nevada. Genoa and two wonderful golf courses are just a 5 minute drive, and Lake Tahoe is just a 30 minute drive. Properties like this are few and far between!